The Brisbane and Australian Eight Cities (Sydney, Melbourne, Brisbane, Adelaide, Perth, Hobart, Darwin & Canberra) House Price Index published by the Australian Bureau of Statistics (ABS) catalogue 6416.0 suits my requirement to track Australian house prices as part of my retirement investing strategy. It however seems to have two flaws. Firstly the housing data is only published quarterly and secondly this housing data is then published over a month after the quarter ends. I’m therefore using the next best set of data that I have been able to find to help me keep my finger on the pulse a little more as this data is published monthly. 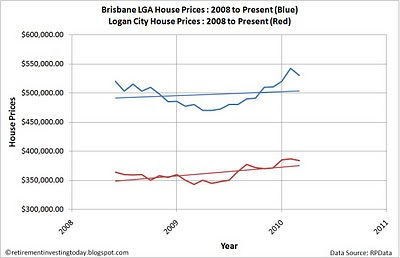 This house price data is published by RPData and in particular I will monitor the Brisbane and Logan City numbers as this is my likely area for retirement. RPData provide what are called recent median house sale prices and I’m using the latest data which is from February 2010. Given the house price anecdotal I provided a few days ago I half expected to see prices continuing to surge and so I was pleasantly surprised to see the market had cooled somewhat. The Brisbane Local Government area has decreased in value by $12,000 this month falling from a median price of $542,000 to $530,000. 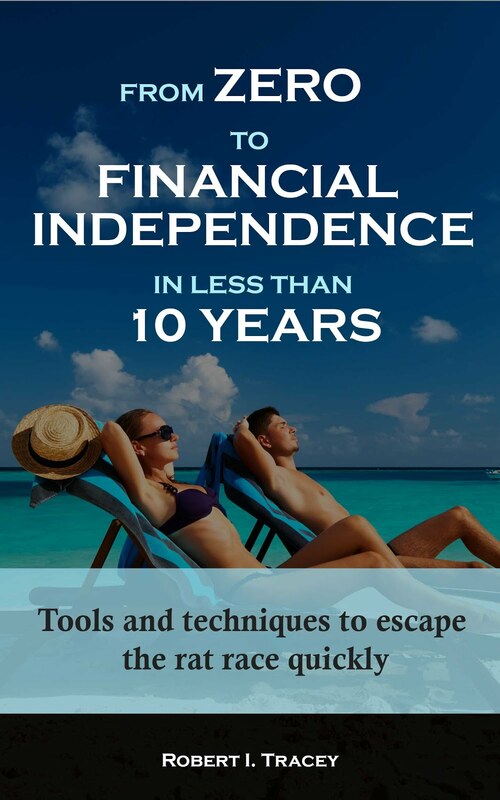 This is a fall of 2.2% month on month and a rise of 10.4% year on year. 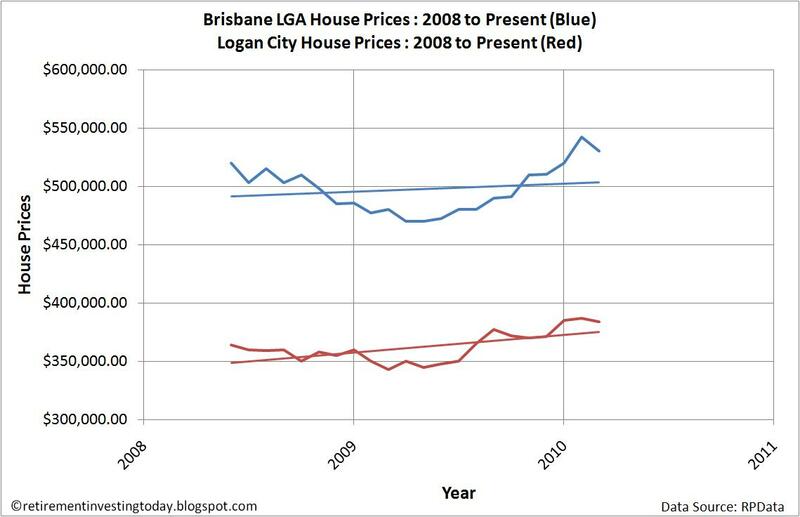 Logan City has also decreased in value by $2,950 this month falling from a median price of $386,950 to $384,000. This is a fall of 0.8% month on month and a rise of 12.0% year on year. 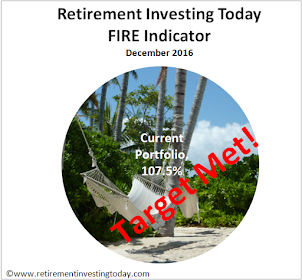 Could the interest rate rises by the Reserve bank of Australia (RBA) be starting to cool the market? It’s going to be interesting to watch over the coming months as these feed in with another rise of 0.25% having taken place this month. Prices are still very expensive however at least the exchange rate between the British Pound (GBP) and Australian Dollar (AUD) didn’t get any worse and has stagnated momentarily. This means as a UK resident my retirement house just grew a little larger in size with the median price reduction.